How Do You Find the Right Massage Therapist? Some people may view massage therapy and other forms of bodywork as a luxury, but because they’re beneficial to almost anyone, we believe these wellness practices should be accessible to anyone. Bodywork practices help relieve tension and stress and offer a range of health benefits. You may have a specific injury that massage can help soothe, or you might simply want to try a new method of stress release and relaxation. Whatever your reason for choosing massage, we can help connect you with the right massage therapist or practitioner. 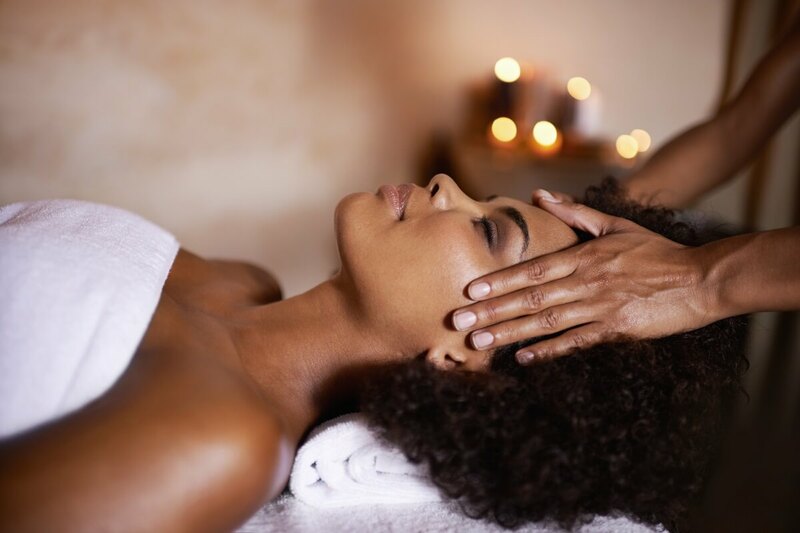 Massage therapy is included under the larger umbrella of bodywork, which is a term that also encompasses therapeutic healing practices such as reiki, acupressure, and reflexology, among others. Practitioners and proponents of these holistic approaches encourage their use, both for the treatment of specific issues and as part of a healthy self-care routine. Is there a certain technique that is best suited to my current needs? Do I prefer the massage therapist to be of a certain gender? Do I plan to treat only a particular issue with bodywork, or do I want to receive bodywork and massage regularly for overall wellness? A wide variety of bodywork practices exist, which may leave you wondering which technique is best suited to your needs. If you are a first-time client, it can be helpful to first determine what you’re seeking from massage therapy or other form of bodywork. This will help you discover what specific set of skills you want your massage therapist to have. Whether you’re seeking massage therapy for injury recovery, stress relief, or as a form of self-care, consider your own comfort. When you’ve determined what your goals for massage therapy or bodywork are, what personal touches would allow you to be the most comfortable during your massage? Do you prefer a male or female massage therapist? Are you comfortable being partially clothed, or would you rather be fully clothed? Once you know what technique and amenities you need, it’s time to find a practitioner who is a good fit for you. Luckily, we make this step easy for you by allowing you to narrow your search by the criteria that matters most to you.